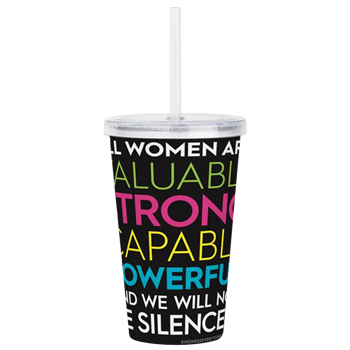 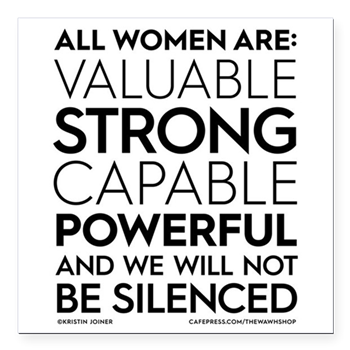 Feel awesome when you shop with 100% of the proceeds going to support the Wisconsin Alliance for Women's Health! 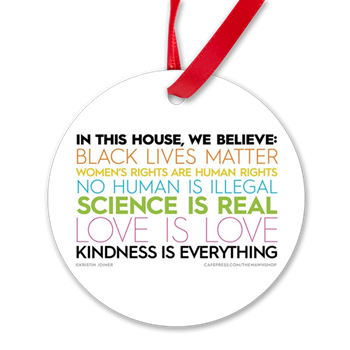 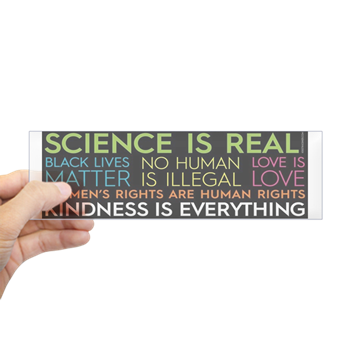 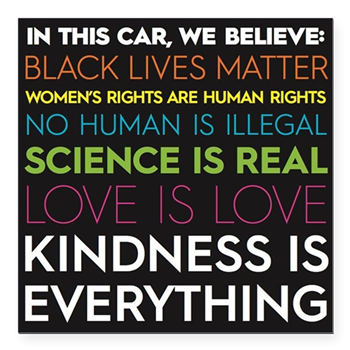 #KindnessIsEverything products available on our CafePress and Zazzle sites. 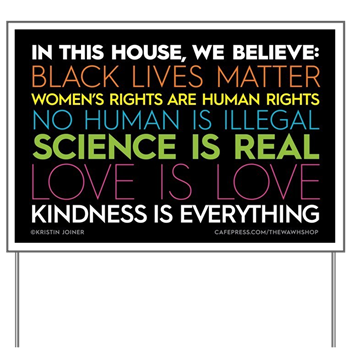 Here are some quick links to some of our most popular products. 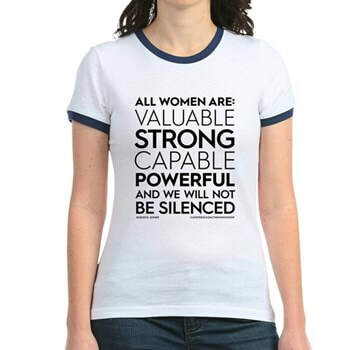 Additional products available on our CafePress and Zazzle sites.